The Occitanie / Pyrénées-Méditerranée region is home to 13 departments and over 4,500 local districts. The region boasts a rich variety of landscapes and microclimates, including two mountain ranges and 220km of Mediterranean coastline. 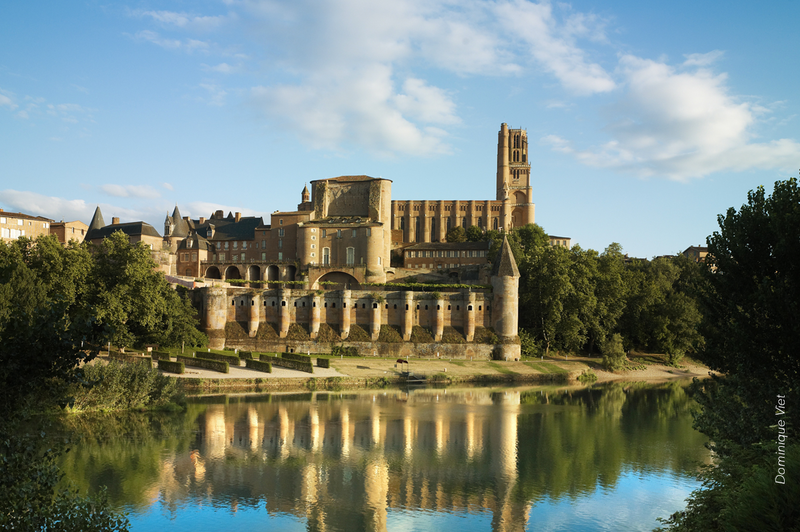 On 1 January 2016, new geographical administrative reforms gave birth to 13 regions in mainland France, one of which would be Occitanie / Pyrénées-Méditerranée, formed from the union of the former Languedoc-Roussillon and Midi-Pyrénées regions. 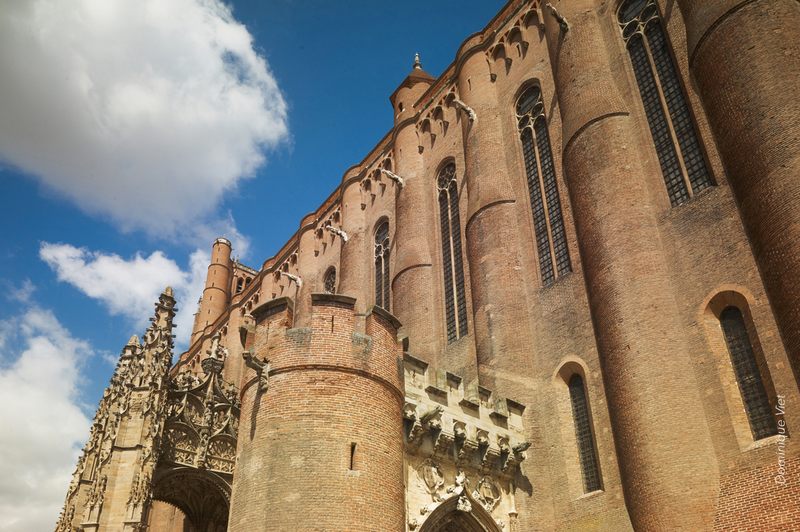 The region’s capital is the city of Toulouse. 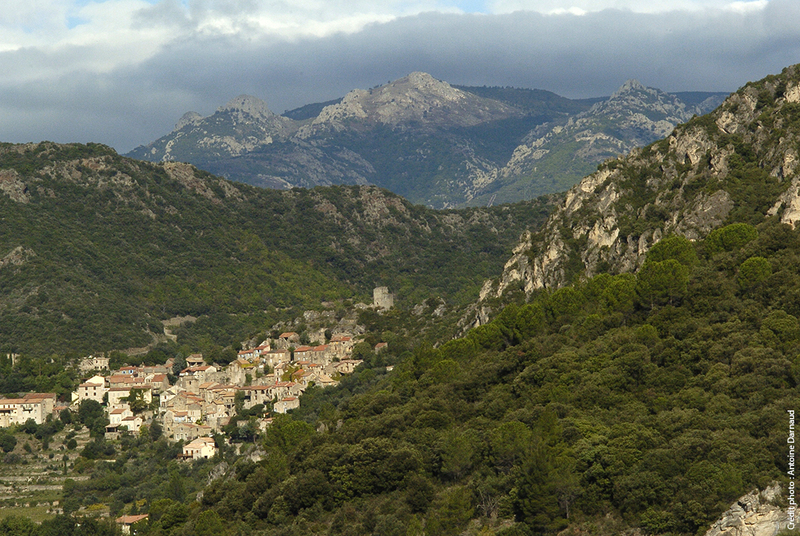 Occitanie / Pyrénées-Méditerranée is the second largest region in mainland France. 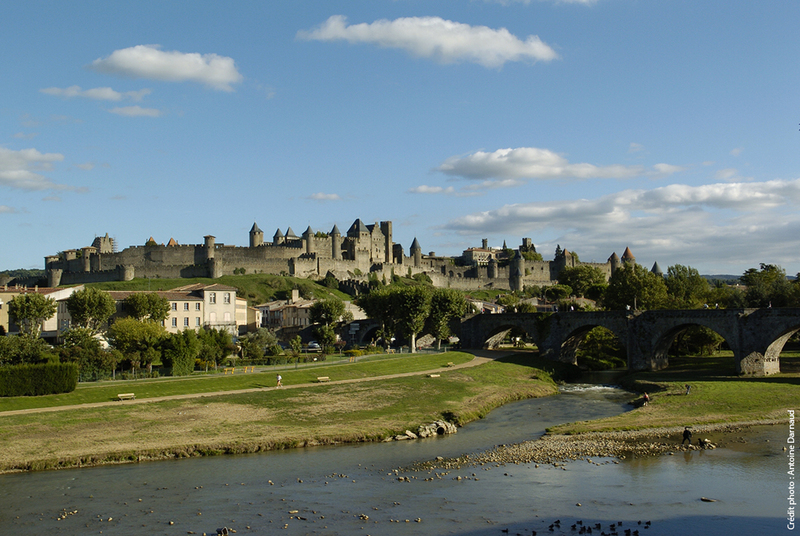 The region spans 72,724 km2, or 13.2% of the total surface area of France. This makes it larger than Ireland and 12 other EU countries. 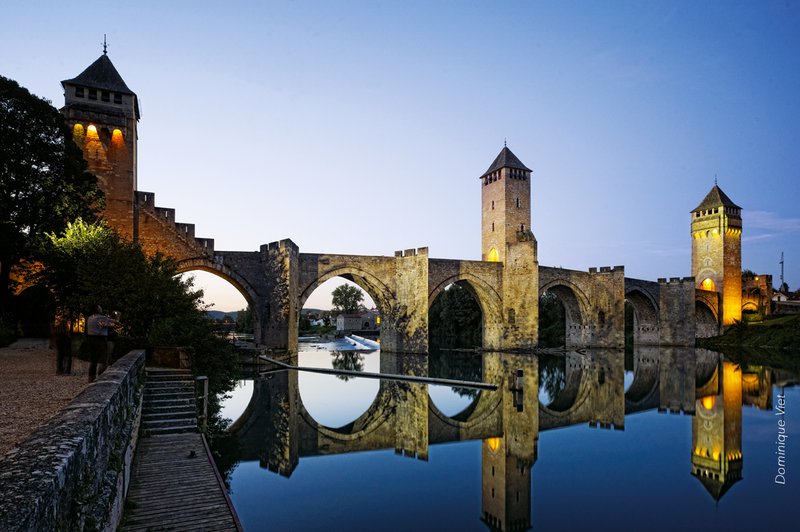 Occitanie / Pyrénées-Méditerranée is twice the size of Belgium (30,528 km2) and its nearby neighbour, the Spanish province of Catalonia (32,113 km2). Occitanie / Pyrénées-Méditerranée comprises more departments than any other French region, with a total of 13: Ariège, Aude, Aveyron, Gard, Haute-Garonne, Gers, Hérault, Lot, Lozère, Hautes-Pyrénées, Pyrénées-Orientales, Tarn and Tarn-et-Garonne (in alphabetical order). The region is home to 4,565 districts. Each one of these forms part of a larger inter-district municipality, known as an intercommunalité. 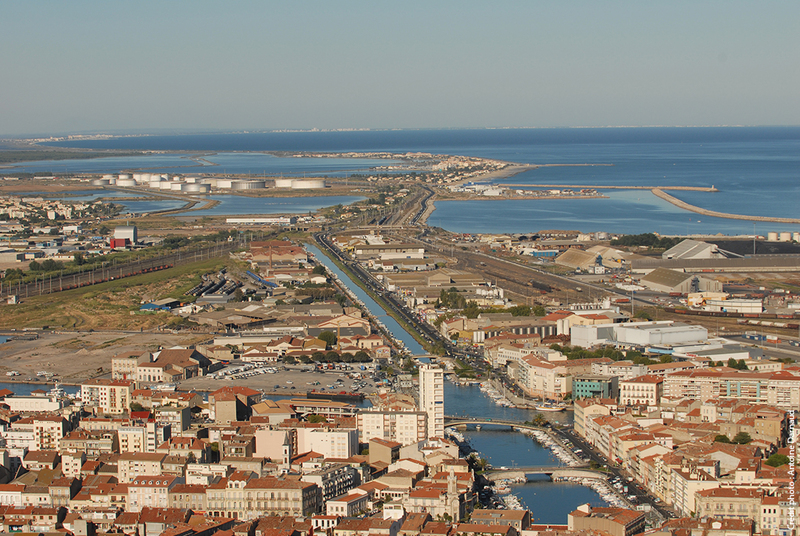 In Occitanie / Pyrénées-Méditerranée there are 161 of these intercommunalities (as of 1 January 2017): two metropolitan areas (Toulouse Métropole and Montpellier Méditerranée Métropole), one urban community (Perpignan Méditerranée Métropole), 20 large urban areas and 138 smaller towns and districts. 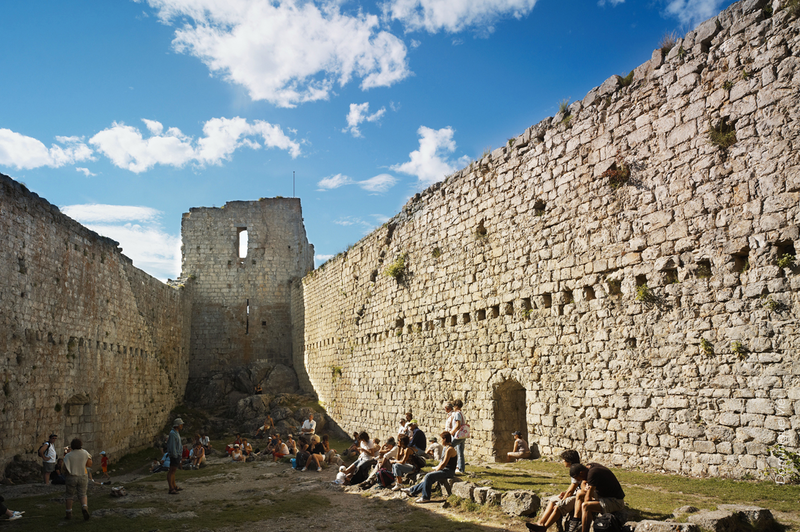 The region boasts a rich variety of landscapes and topographies. Mountains forests, scrublands, plains and coastline all form part of the backdrop to Occitanie / Pyrénées-Méditerranée. 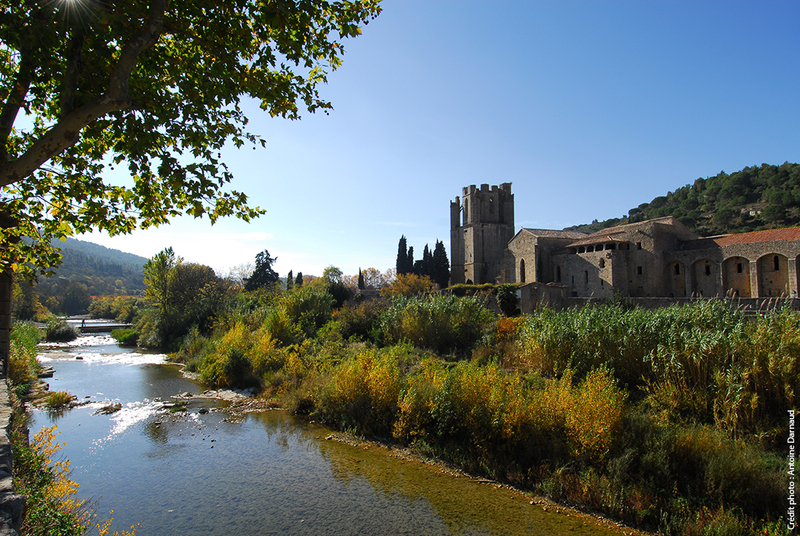 The region is framed by two mountain ranges: the Massif Central to the North, and the Pyrenees running along the Spanish border to the South. 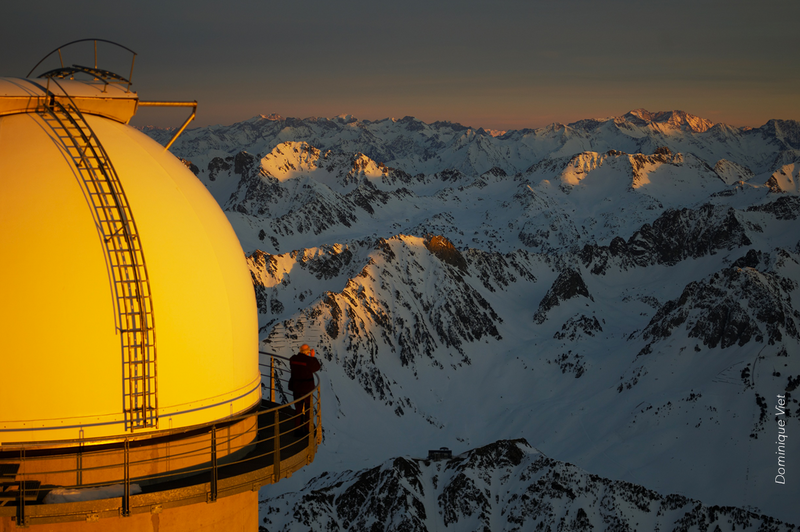 The highest point in the region - and in the French Pyrenees - is the summit of Vignemale, which rises to 3,298 metres in the Hautes-Pyrénées. Our region is also home to many rivers. 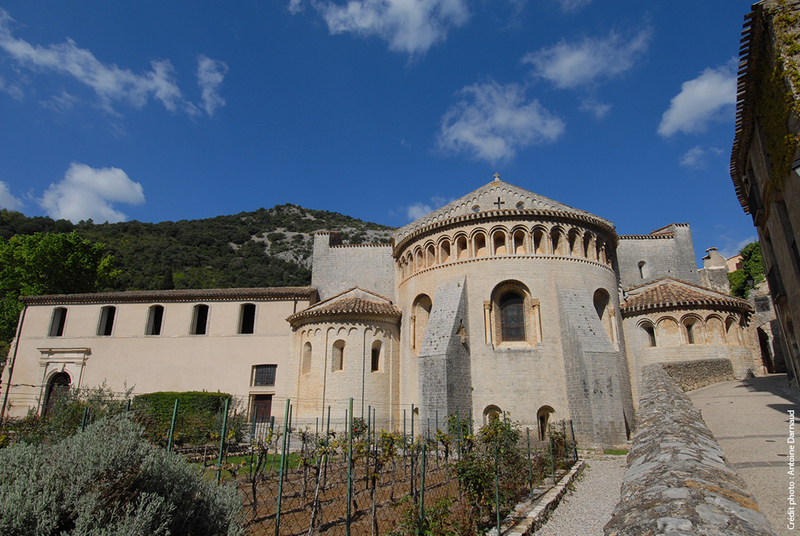 In the west, Occitanie / Pyrénées-Méditerranée stretches along the Garonne river valley, surrounded by high plains and sweeping hillsides. 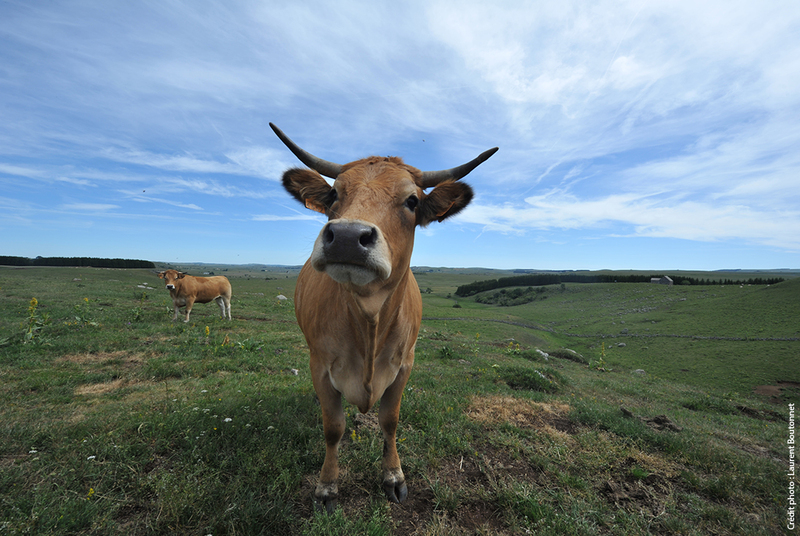 On the other side of the region we find the Rhône and a portion of its delta, the Camargue. 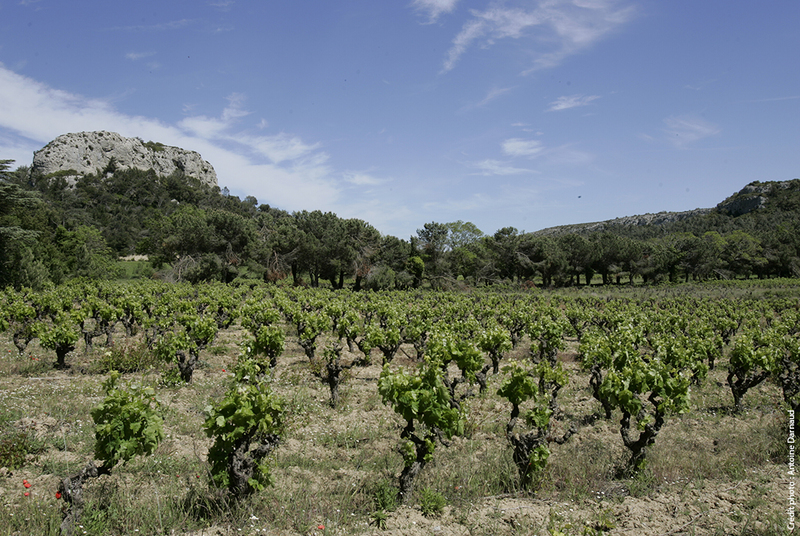 The Mediterranean coastline runs along four of our departments, from the Rhône valley to Roussillon. 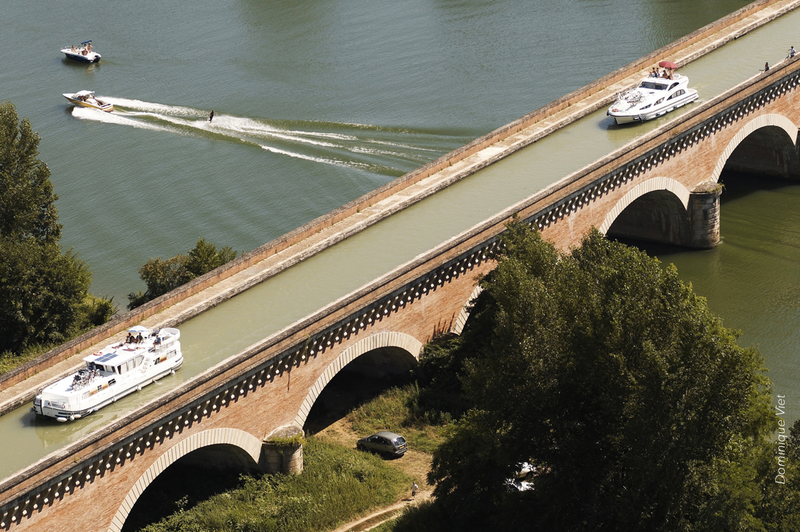 The Naurouze Weir (Lauragais Weir), the end point of the Midi Canal, is a watershed that forms the link between the Mediterranean and the Atlantic via its extension through the Garonne Canal. 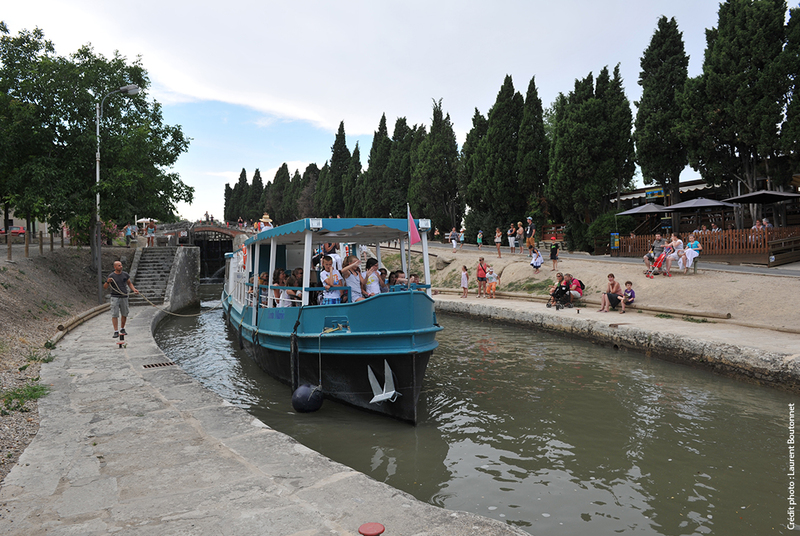 The masterpiece of Pierre-Paul Riquet, the Midi Canal celebrated its 350th birthday in 2016. 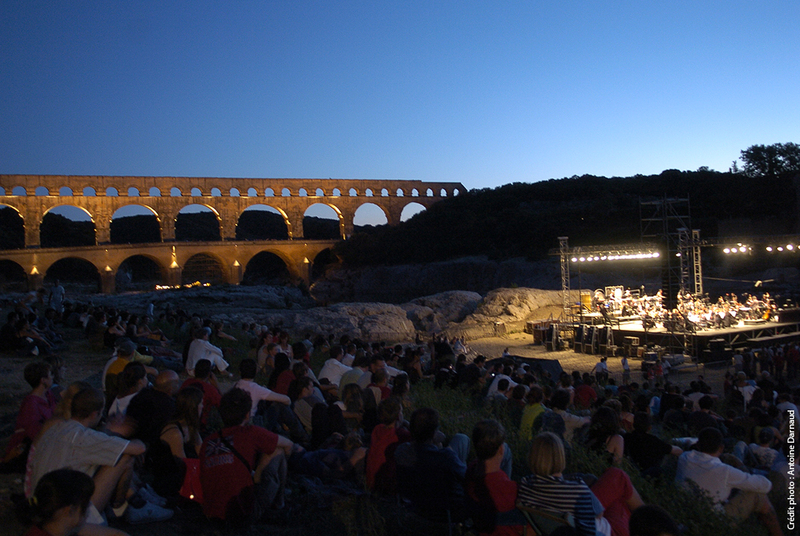 It is one of the eight sites in our region to carry the prestigious title of UNESCO World Heritage Site. Tens of thousands of hectares of lagoons are dotted around the Mediterranean coastline. 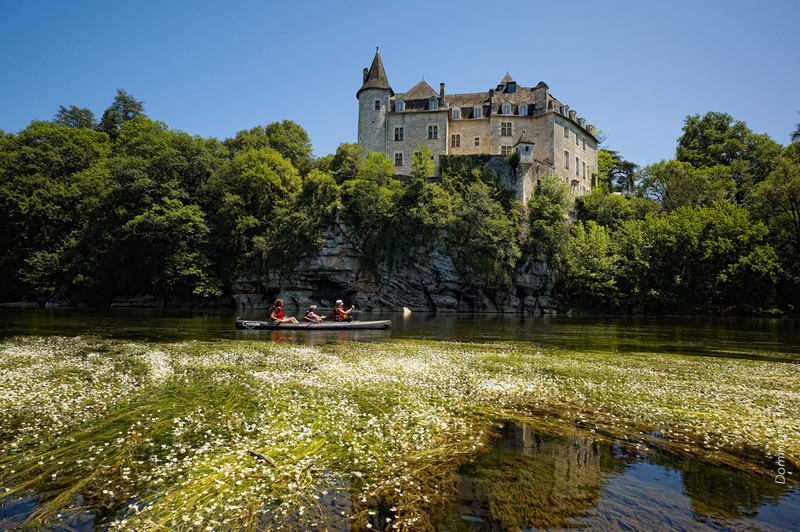 Biodiversity is one the region’s most exceptional assets, with two National Parks (Pyrenees and Cevennes) and a Marine Natural Park (Golfe de Lion). 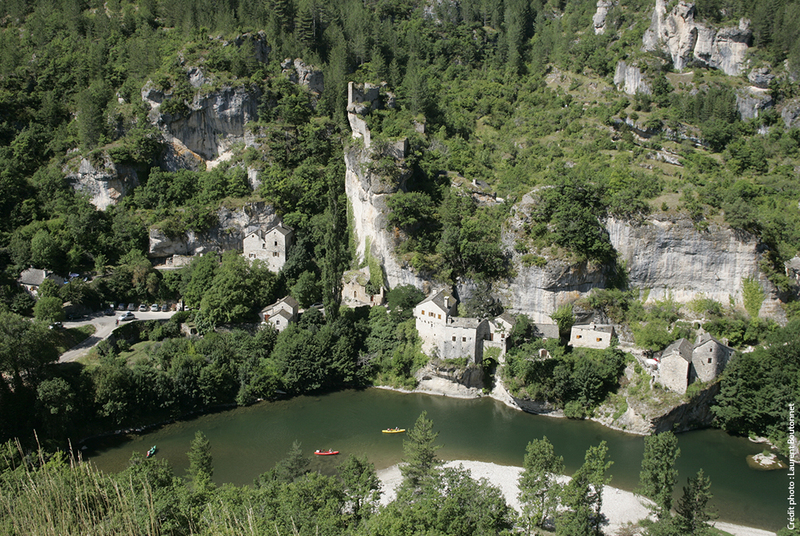 Six regional natural parks already exist (Haut Languedoc, Narbonnaise en Méditerranée, Pyrénées Catalanes, Pyrénées Ariègeoises, Grands Causses, Causses du Quercy). 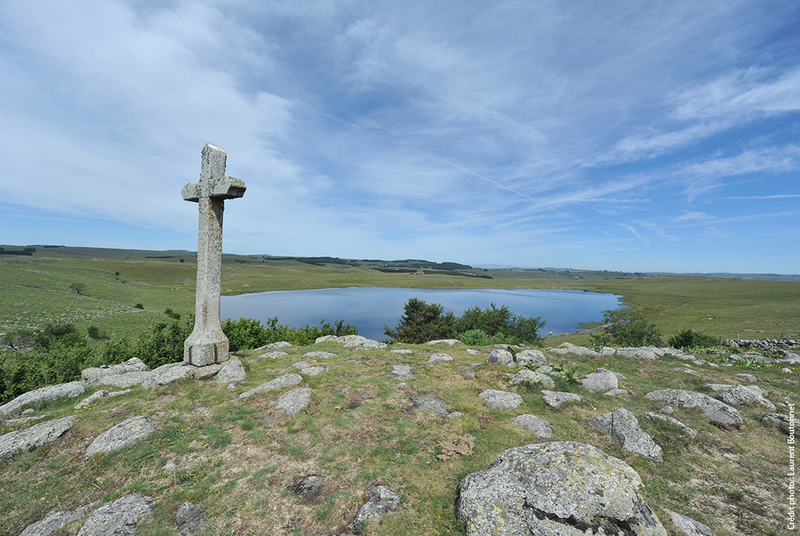 Three additional parks are being planned: Aubrac, Sources et gorges du haut Allier and Corbières- Fenouillèdes. A number of “natural areas of ecological, floral or faunal interest” (ZNIEFF) cover half the landscape (as opposed to a quarter elsewhere in France). 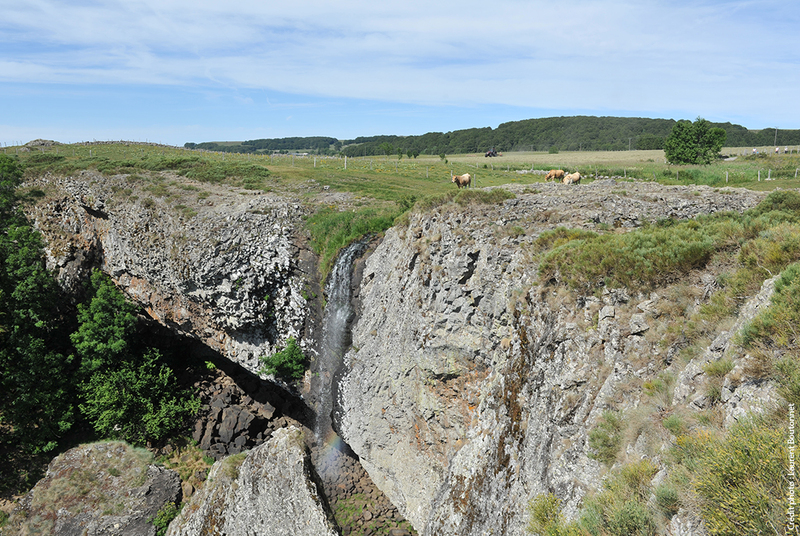 The region is a patchwork of varying climate conditions. 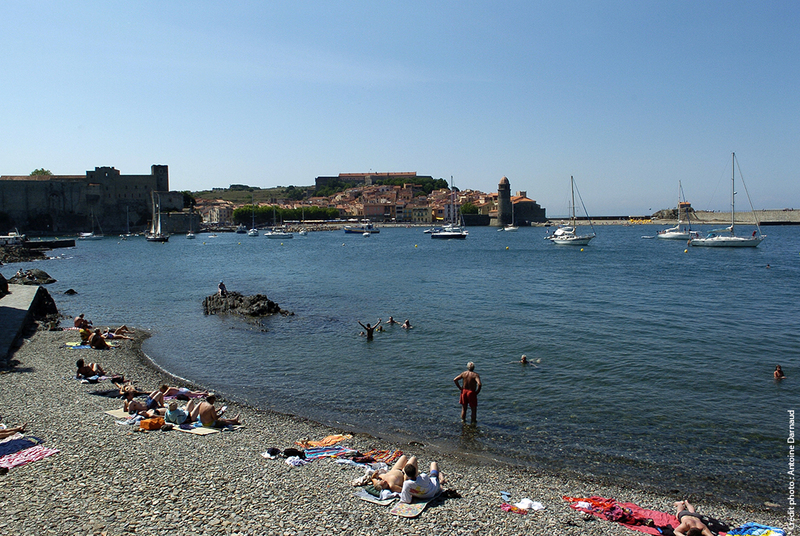 The coast of Languedoc has a Mediterranean climate, while the Aquitain basin has a slightly warmer ocean climate due to its southern position. 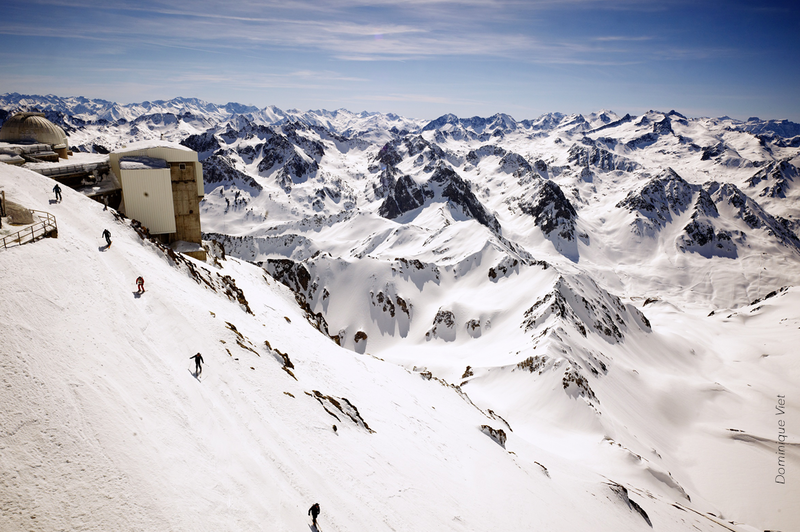 The Pyrenees and Massif Central, meanwhile, are subject to more mountainous climate conditions. 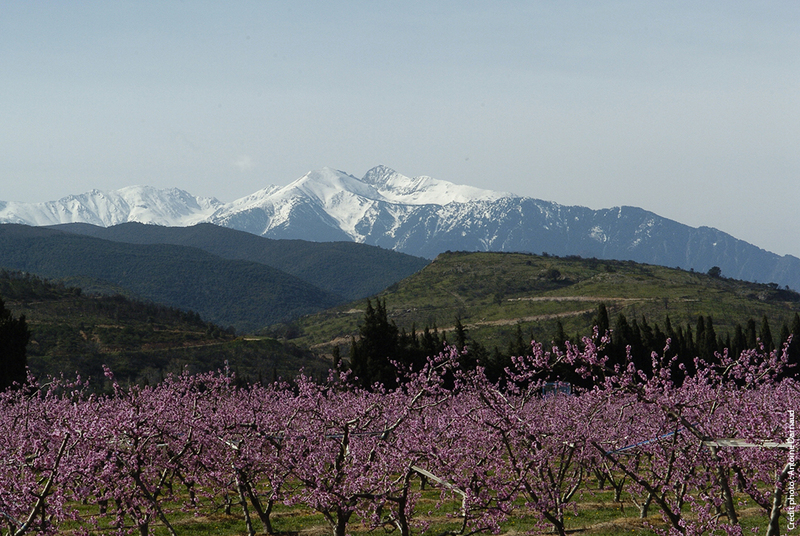 Between Toulouse and the Lauragais weir there is the influence of both an ocean and mountain climate. 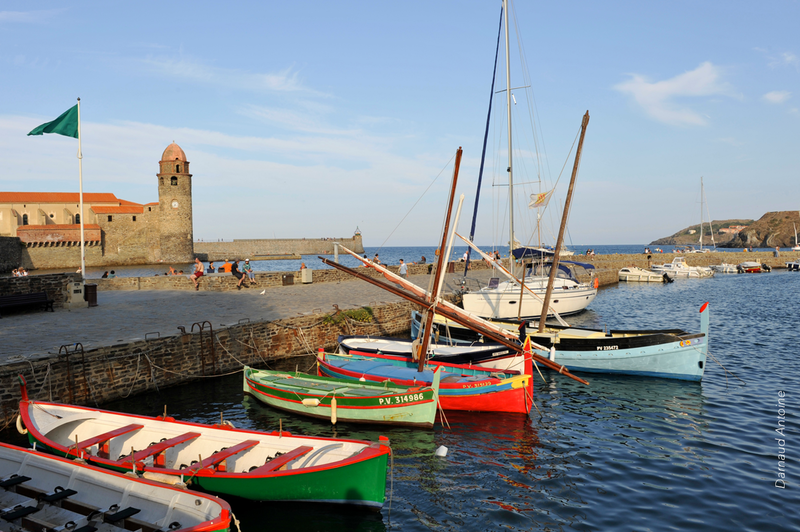 The coastline of Occitanie / Pyrénées-Méditerranée is one of the sunniest areas in France, with over 2,200 hours of sunshine per year: Toulouse, Millau and Gourdon are all ranked among the sunniest towns and cities in the country. Ours is also a windy landscape, which is one reason for the widespread presence of renewable energy and wind farms.